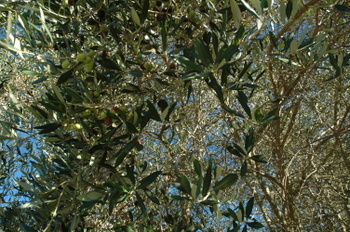 I have a couple of olive trees laden with olives ready for harvesting but I lack the energy this year to do it myself . If you live in Auckland and would like them send me a private email at pinotgrisATgmailDOTcom and they're yours. I can tell you how to cure them if you don't know.